These $400 Vegan Shoes Are Made Of Coffee #WearableWednesday « Adafruit Industries – Makers, hackers, artists, designers and engineers! It fuels the mind and sometimes tiny homes. Now coffee is being used to create vegan leather! 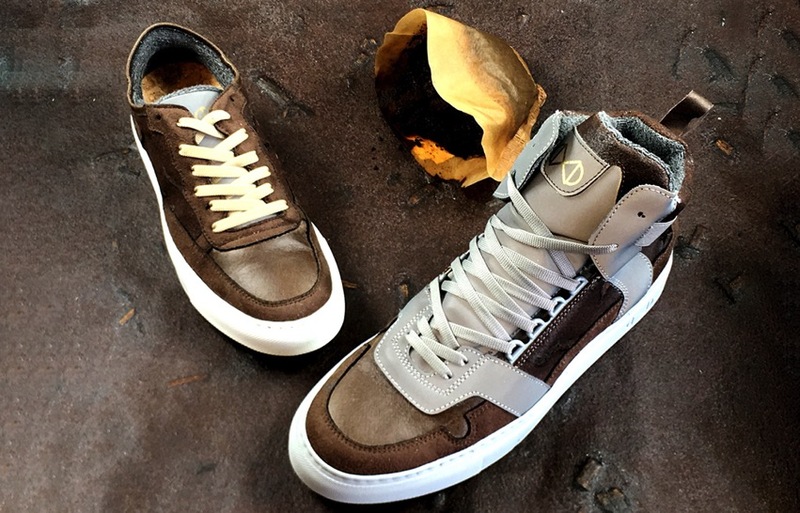 According to VegNews, a German engineer by the name of Sebastian Thies recently debuted a brand new line of sneakers featuring an “upper made of up to 50 percent coffee grounds sustainably sourced from various regions.” It’s the lastest release from Thies’ nat-2, “a luxury state of the art footwear brand based in Munich, Germany,” per the company’s website. 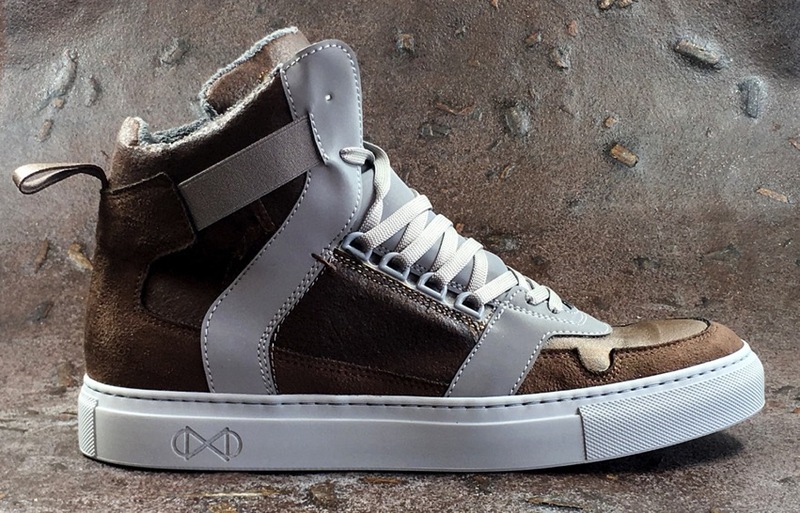 For the Coffee Line, Thies—a sixth generation shoemaker “from one of the oldest shoe-dynasties in Europe”—is using on eco-friendly, 100% vegan components; along with the reused coffee, the shoe incorporates recycled PET bottles, cork insoles, glue “free from animal products,” real rubber, and “signature reflective glass details.” The unisex Coffee Line comes in both low- and high-top versions, both with just a faint smell of coffee. Finally, shoes you don’t have to worry about spilling coffee on (I think it only makes them stronger)!